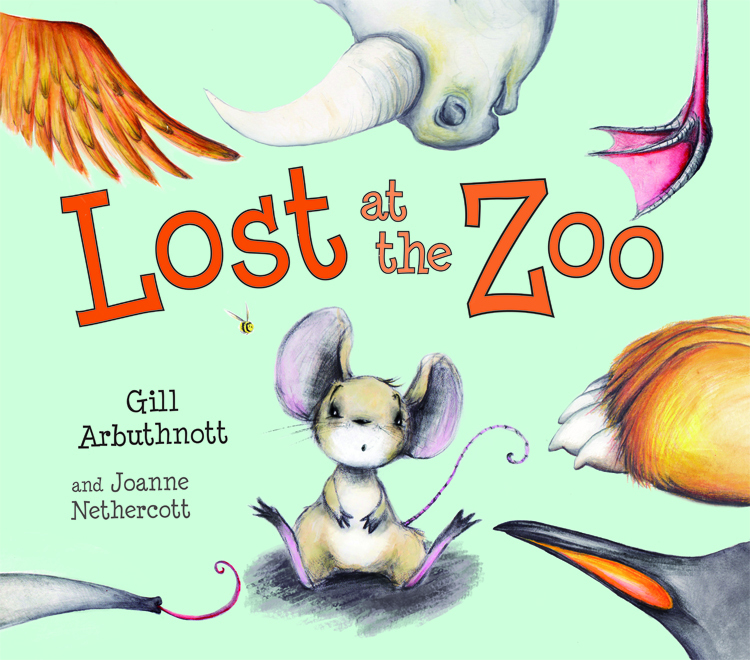 Lost at the Zoo, which is published by Floris Books in their Picture Kelpies range, is the story of Rory the mouse who – you guessed it – gets lost at Edinburgh Zoo when he falls out of his owner’s pocket. He encounters lots of the zoo animals as he tries to find his way back to Sam. To launch the book, I’m taking part in the Picture Kelpies event at the Scottish Storytelling Centre on Saturday 21st April at 10.30 along with several other authors and illustrators. Why not come along to meet Rory and hear his story?